Buying a home will probably be the most expensive purchase a person makes during their life. In order to finance a home, a mortgage is usually necessary. Below are some mortgage basics every homebuyer needs to know. Purchasing your first home is exciting, but can be overwhelming for many first time buyers. Having your finances in order is a must. It’s important to determine how much home you can afford and whether you should rent vs buy a home. The rule for buying a home is that you monthly mortgage payment shouldn’t be more than 32% of your total monthly income. So if you make $5,000 per month (that’s $60,000 per year) then your monthly mortgage payment should be no more than $1,600 per month. There are primarily two types of rates. First, there is a fixed rate mortgage,which has a locked rate for the entire length of the loan term (usually 5 years). This means that if the interest rate is at 3.5%, it will remain at that rate the entire length of the term. The second type is a variable rate or floating rate. This rate fluctuates every month depending on a variety of factors such as the economy and policies set by the Bank of Canada. Current veriable rates are around 2.5% or so. The down payment is the amount of money you need to pay upfront. The more money you pay upfront, the less your mortgage loan will be. 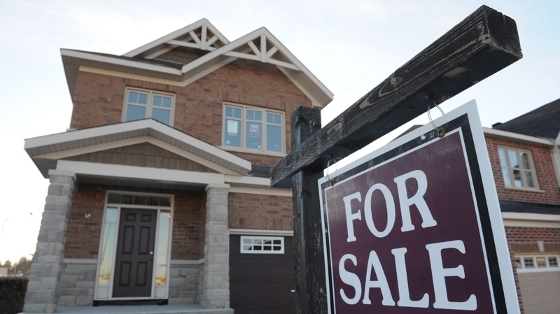 By law, Canadian banks require a 20% down payment, unless you have mortgage insurance. Mortgage insurance protects the financial institutions that are lending in case the homeowner defaults. If you have mortgage insurance, your down payment can be low as 5%. The insurance premium is paid when your home closes. It can be paid up front or added to the principal amount of your mortgage. When you have a mortgage your expected to pay the entire amount plus interest. The term, or amount of time the mortgage conditions are in affect. Terms range from six months up to ten years. Once the term has ended, the mortgage can either be paid off or renewed. The term can be opened or closed. Open term mortgages can be repaid at any time in full during the term without a penalty. You may benefit from an open term mortgage if you plan on paying off your mortgage quickly, however the interest rate may be higher. A closed term mortgage is a better choice if you’re planning on living in you home for the long run. With a closed term mortgage there is a penalty for paying off your mortgage before the term ends, however, interest rates tend to be lower. Don’t start home shopping until you get pre-approved. A mortgage specialist will look at your finances to determine what you can afford. Once pre-approved, the interest rate is set and guaranteed for 120 days. This way you can work with your realtor in finding the perfect home for your budget. Green is the new black. I don’t mean the color green; I’m talking about things you can do to make your home green and energy efficient. With today’s cost conscience consumers, adding green features can increase energy savings and at the same time reduce your carbon footprint. Some of the items listed below may also tip the buyer toward purchasing your home. Check out these 10 ideas to greenify your home. Compact fluorescent lights (CFLs) or light emitting diodes (LEDs) are a quick and easy way to make you home more energy efficient. These bulbs use 80% less energy than traditional ones and last 10 times longer, which reduces landfill waste. Consider opening the blinds during the day to let in as much natural light in as possible. This is also a great tip when showing your home. Buyers tend to like homes with a lot of bright natural light. When it’s time to replace that old water heater, it’s a perfect time to upgrade to energy efficient one. There are many types of water heaters on the market, from solar powered to tankless water heaters, which can generally are 20-50 percent more efficient. 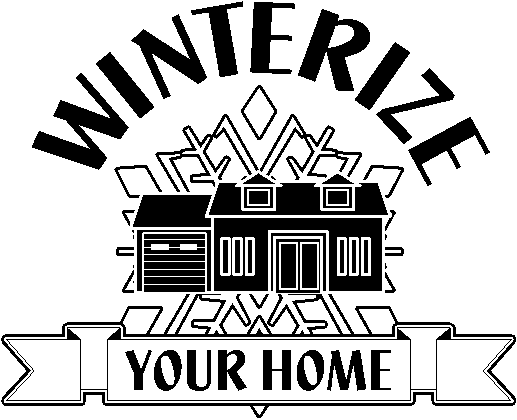 Homeowner’s highest energy use and cost comes from heating their homes in the winter. Using Mother Nature is a great way to reduce cost and go green. There are several options to heat your home using the power of the planet. Using solar power or geothermal heat pumps are two viable options that are becoming more popular with homeowners. In 2012 nearly 1.5 million tones of garbage went into the Vancouver landfill. That’s enough to fill over 72,000 garbage trucks. One way you can reduce the amount of garbage is to discontinue your use of plastic disposables. Even though they are easy and convenient, there are better options. Consider switching to compostable plates or just use your regular dinnerware. Get rid of old appliances and switch to new energy efficient ones. This can decease your energy use up to 50 percent. Plus, having newer appliances when you sell your home is a big plus for buyers. Upgrading your insulation is one of the best ways to save on heating and cooling cost. Start our by making sure your roof and attic are well insulated. If you have enough insulation there, move to the walls of the home and the basement if you have one. Seals around windows and doors over time will get old and crack causing the home to waste a lot of energy. Many homes have enough leaks that it would be the equivalent of having a small window opened all year round. Sealing also creates better humidity control, lessens pollen, dust, insects, and lessens ice dams during the winter. Spring is coming and it’s time to get the home cleaned up. Getting rid of stuff you don’t use any more is a great way to declutter and get your home ready to sell. Consider donating old toys and clothes, and recycle your old computer that’s been sitting in the garage. Adding live houseplants is a great way to brighten up the home, get rid of odors, and leave the air in your home feeling fresh and clean. Buying a couple of plants is a cheap and easy way to decorate you home before a showing. Have you looked at the label of you favorite cleaner recently? How many of those ingredients can you pronounce? There are many environment and health benefits for using natural cleaners. If you want to save money, you can easily make your own using simple everyday ingredients and they are just as effective. The Canadian real estate market demonstrated remarkable resilience in 2012 with home sales up or on par in 65% of major centres despite considerable headwinds in terms of tighter financing and economic uncertainty abroad. The trend is expected to continue, with home-buying activity propped-up by low interest rates and an improved economic picture in 2013, according to a study released today by a leading real estate franchise in Canada. The study that examined trends and developments in 26 major markets across the country expects national sales to hold steady in 2013, while prices will be 1.0% higher. Stability is forecast to characterize Canadian real estate in the new year, with sales above or on par with 2012 levels in 81% (21/26) of markets. Nationally, Canadian home sales are expected to almost mirror the 2012 performance in 2013 holding steady at 454,000 units. The average price of a Canadian home is expected to appreciate nominally in 2013, rising to $366,500, 1.0% above year-end 2012 levels. Canada's housing market, which roared higher in 2011 and the first half of 2012, started to slow after the government tightened rules on mortgage lending in a bid to cool the market and prevent home buyers from taking on too much debt. Despite all the negativity surrounding residential real estate, the sky is not falling, says Gurinder Sandhu, Executive Vice President and Regional Director, RE/MAX Ontario-Atlantic Canada. Home sales have moderated, but remain within healthy levels. 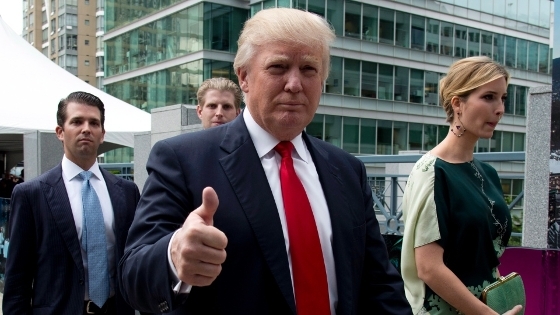 Greater optimism is expected to return next year, as the economy marks further improvement. Canadians appear to be reigning in their spending, heeding cautionary statements by the country's financial leaders. We believe that will only serve to shore up the already healthy framework of the Canadian housing market in 2013. The report found that low interest rates were a major impetus in 2012, fuelling sales of homes across the board. Tight inventory levels also factored into the equation early in the year, causing a flurry of activity in many centres. By mid-year, however, the third round of CMHC mortgage tightening had a noticeable impact on housing markets, pushing home ownership beyond the grasp of many first-time buyers. The report also identified several regional disparities. Most notable was the pull back in sales activity in Greater Vancouver. A banner 2011 year and a slowdown in investor activity contributed to the trend in 2012. Yet, moderation was more widespread in the east, with half of Ontario and Atlantic Canada markets (8/16) reporting 2012 sales off the 2011 pace. Strength was evident throughout Saskatchewan, Alberta, and Nova Scotia, where exceptionally sound economic fundamentals drove demand. The Prairies also stood out in price appreciation, along with the Atlantic Provinces in 2012, and a repeat is on tap for next year. 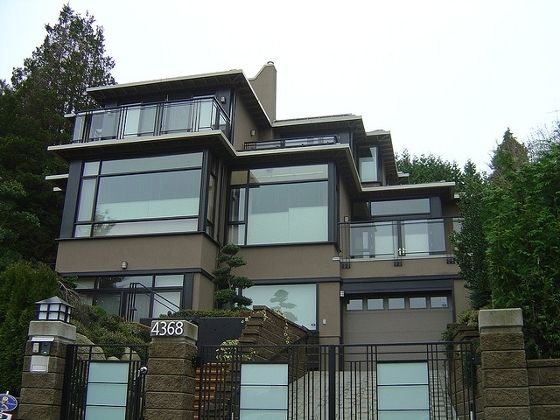 In 2013, Vancouver will rebound to post the strongest sales gain, while Quebec markets post the sharpest decrease. Looking forward, there are a number of factors on the horizon that will serve to bolster residential activity in 2013. Canada's economic performance is expected to show signs of improvement, particularly in the latter half of the year, which should bode well for housing markets across the country. Historically low interest rates will also continue to drive healthy home-buying activity, especially in the move-up segment. Last, but certainly not least, there's no denying the universal appeal of bricks and mortar. Canadians believe in home ownership. The stability of real estate over the long-term continues to fuel its appeal. While first-time buyers will continue to have a significant presence in the overall marketplace, they are expected to take a back seat in 2013 in Canada's largest markets with move-up buyers the new engine driving home-buying activity. The greatest advance in home sales is expected in Vancouver (12%), Calgary (10%), Halifax (5%), Kingston (4.5%) and Saint John (4%). The strongest upward momentum in average price in 2013 is forecast for St. John's (6%), Regina (5%), Kingston (4.5%), and Halifax (4%), followed by Fredericton and Winnipeg (3%). More balanced market conditions are expected in 2013 throughout the majority of markets, with supply meeting demand. 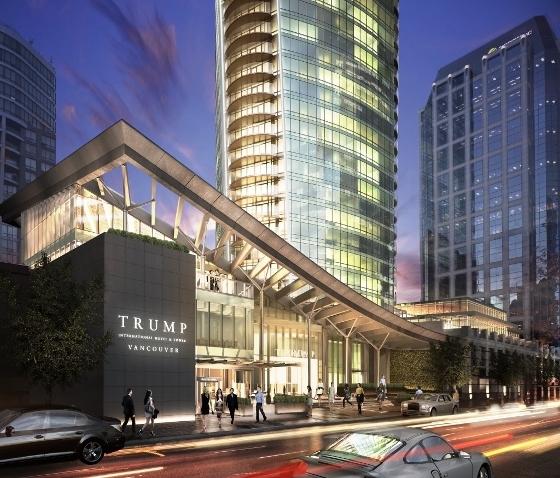 The long-term outlook for the Canadian real estate remains strong. It has proven so in the past, and it will ring true in the years to come. Canada's major centres are evolving at a tremendous pace and gaining traction on the world stage. As we look forward, our communities will certainly be more vibrant, more sustainable, while our housing mix focuses on density and diversification. Immigration and population growth will continue to support housing demand moving forward. The Canadian government's commitment to immigration will hold steady, with the country set to welcome as many as 265,000 immigrants in 2013. The greater focus on economic immigrants is already leading to quicker household formation and home ownership than in years past. 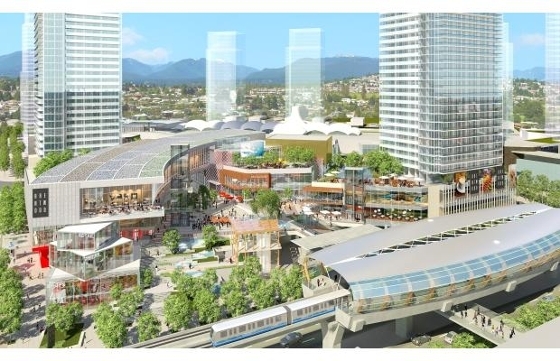 These two factors will also support the burgeoning condominium segment along with Canada's aging population while the desire for tangible assets props up the upper-end. Click to see the newest report on the state of Recreational Properties in Western Canada. 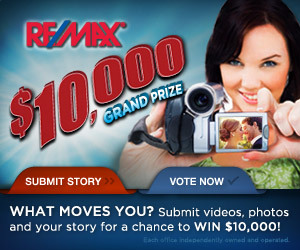 Tell RE/MAX What Moves you to win $10 000!!! New job? New baby? Empty nest? Tell RE/MAX "What Moves You?" for a chance to win $10,000 cash! The 9-week contest is under way right now at whatmovesyou.remax.com. Top vote-getters each week will win a $750 Apple gift card. Submit your story and tell your friends to vote!